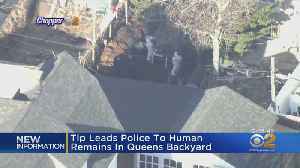 Officials are trying to determine what the cause of death was for a body that was discovered in the backyard of a home in the Richmond Hill section of Queens. The bones may have been there for 40 years, and the reason police found them is even more intriguing. 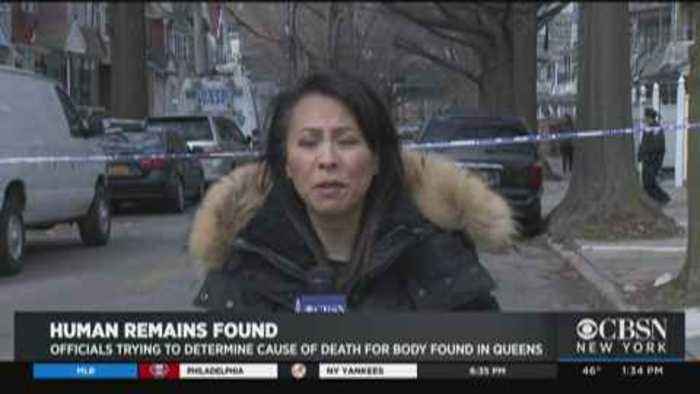 CBS2's Hazel Sanchez reports. 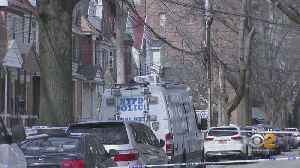 Investigators are back on the scene in Richmond Hill, Queens after receiving a tip about body buried in the back yard of a home.